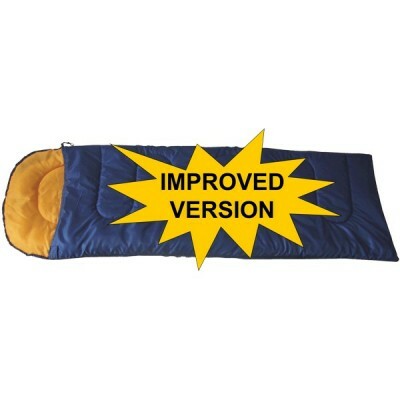 Pack our sleeping bags along for a good night’s sleep. 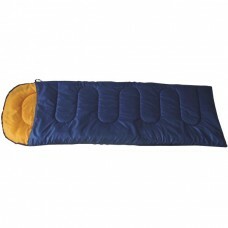 Our bags are designed to keep you warm and comfortable at night. 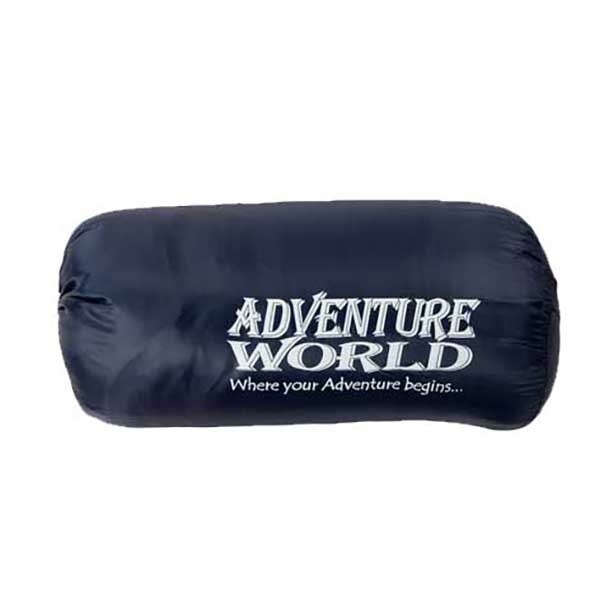 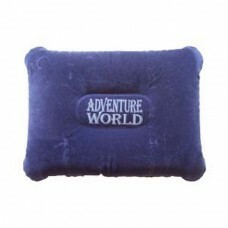 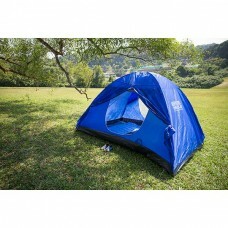 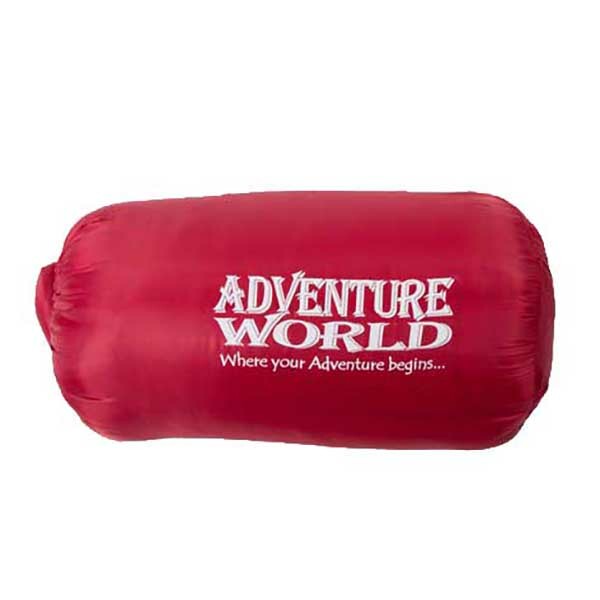 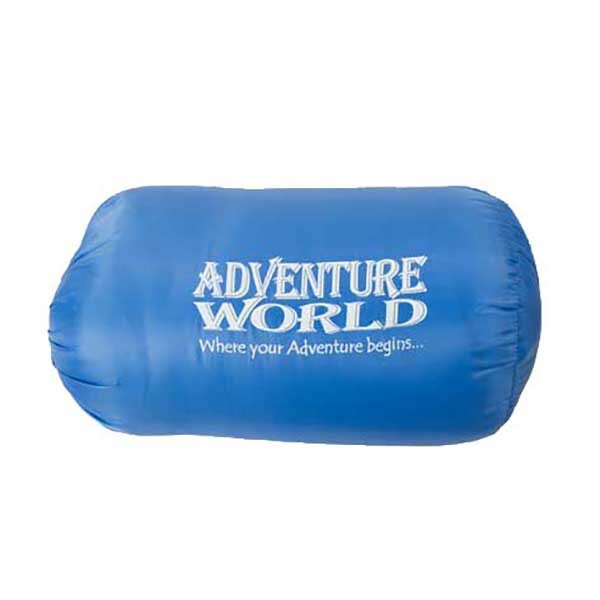 It rolls up into a compact, lightweight bundle and is made of durable polyester for wear and tear resistance.